Soprano Bar. 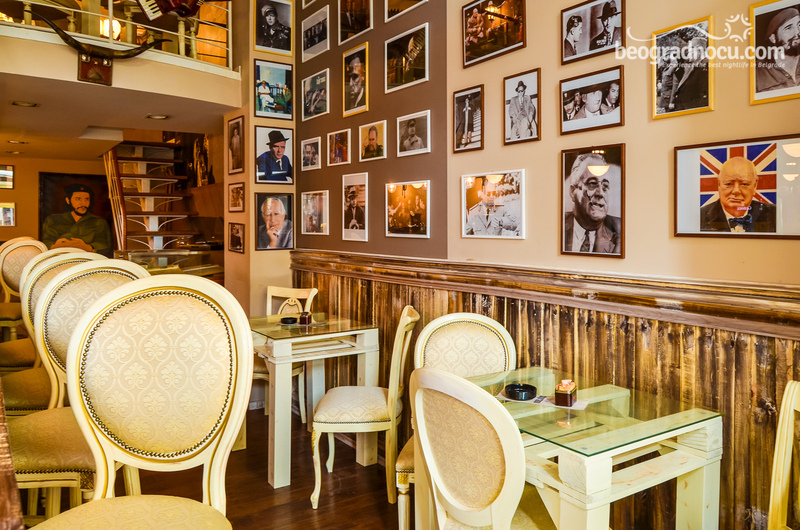 Capital's Soprano Bar is located at No 6 Nušićeva Street and is really unique place with beautiful ambient. 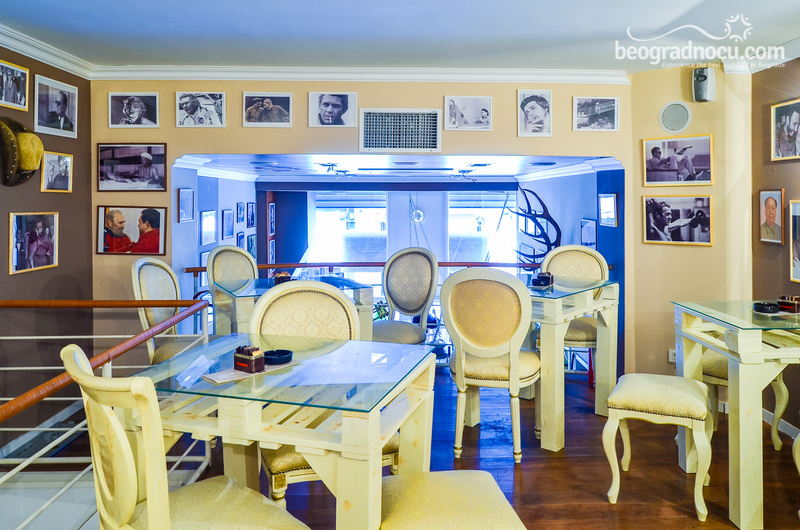 When we talk about Soprano Bar, accent is on comfort and pleasant atmosphere, so this place is ideal for daily relaxation as well as for warm up before night out. Soprano Bar is opened for 7 am until 1 am. 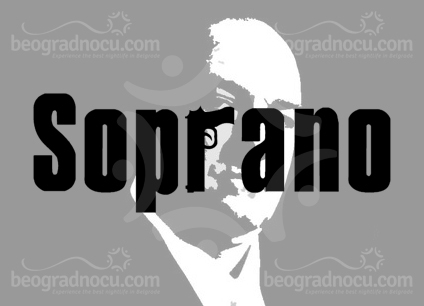 Whole concept of Soprano Bar is about details which are given special attention as well as music program, with guests appearances of famous Belgrade Djs that are making your night here unforgettable. 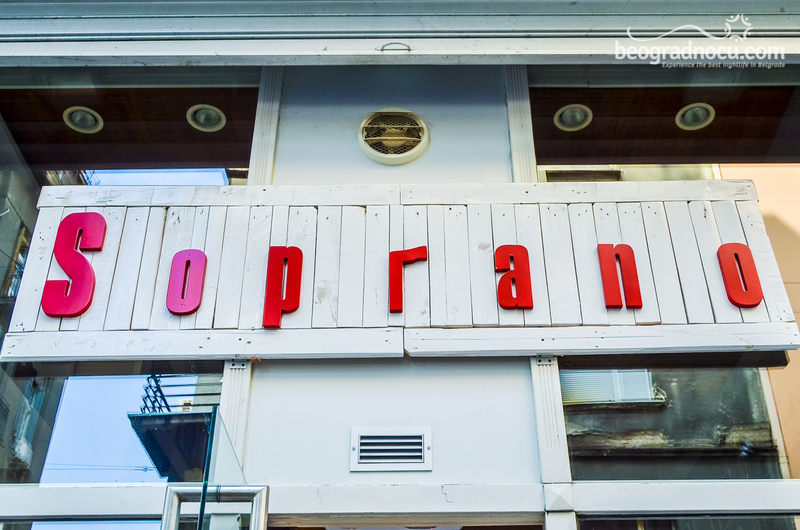 Since Soprano Bar is opened until 1 am it's preferably to gather between 9 pm and 10 pm. Music program of Soprano Bar is Deep House and Disco sounds, while bar accommodates around 70 people. Soprano Bar consists of two levels and can be lauded with excellent acoustics as well as interior which is can not be compared with any other place. 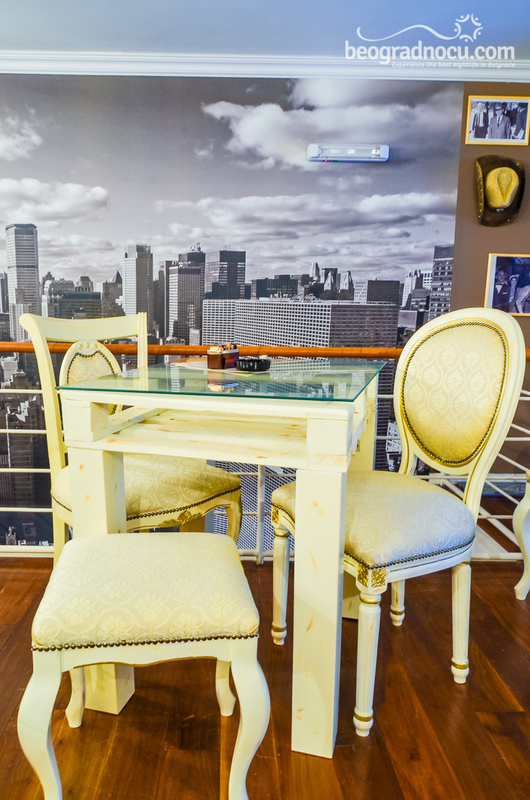 Interior of Soprano Bar is decorated in a way so you can not be indifferent. 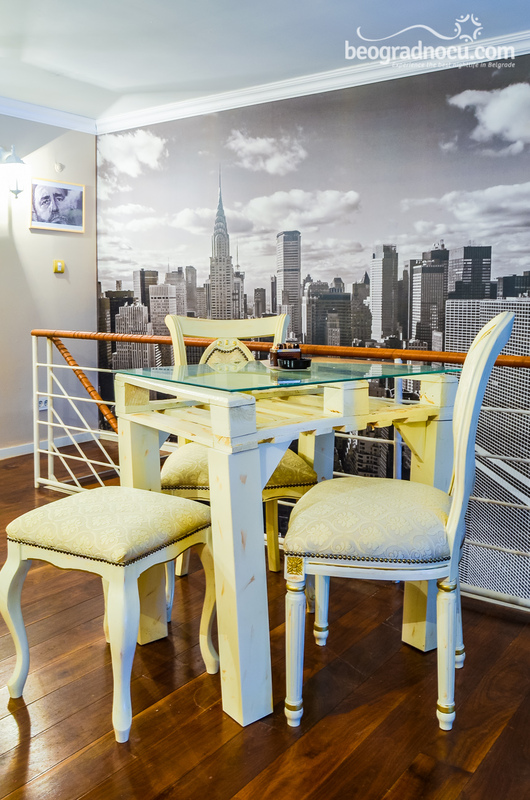 Neutral colors in combination with wood are giving a calming note to whole ambient, which represents mic of modern and nostalgic. 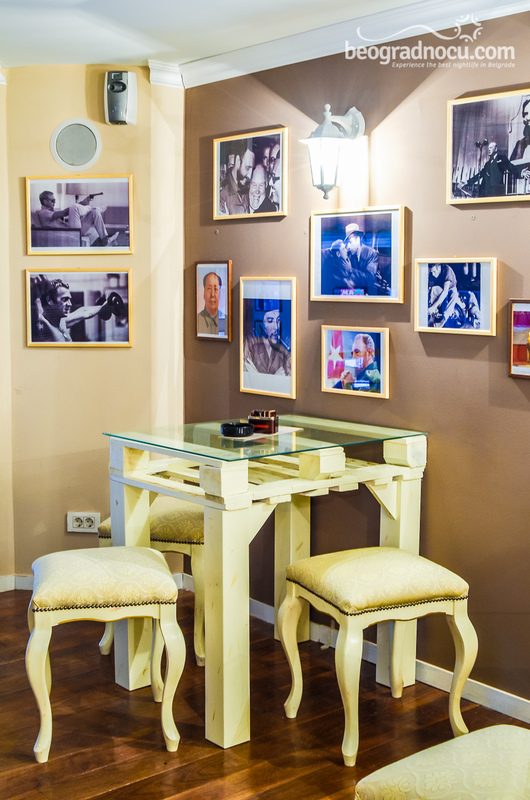 Walls are decorated with pictures of important and famous people which will attract your attention and this bar has a very spacious bar. Service is also impeccable and staff is always ready to serve you. 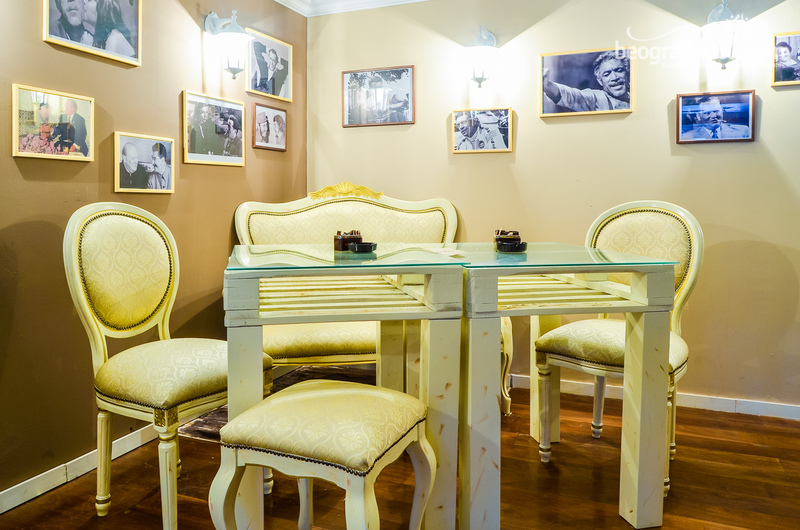 To joy of many of many regular guests, and those who will become only after a first cup of coffee, soon you can expect opening of a kitchen, therefore in Soprano Bar you will be able to enjoy in unique dishes and other specialties. 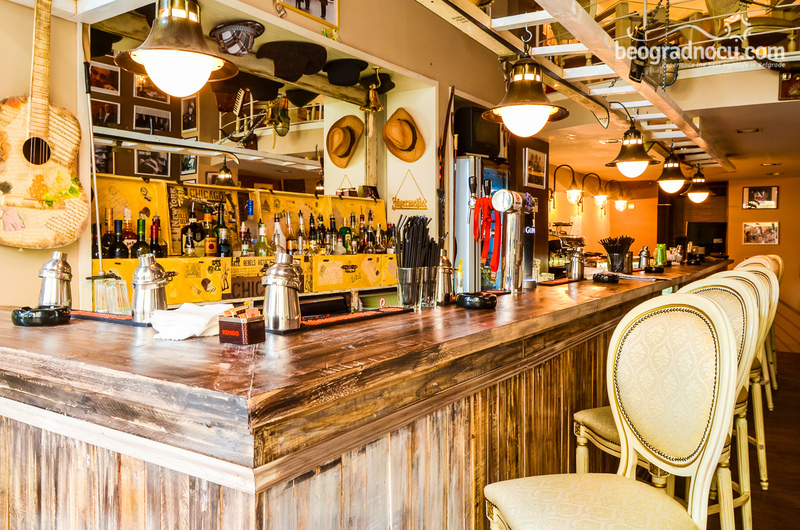 Besides all that, Soprano Bar has a beautiful garden that definitely makes it great place for fun. 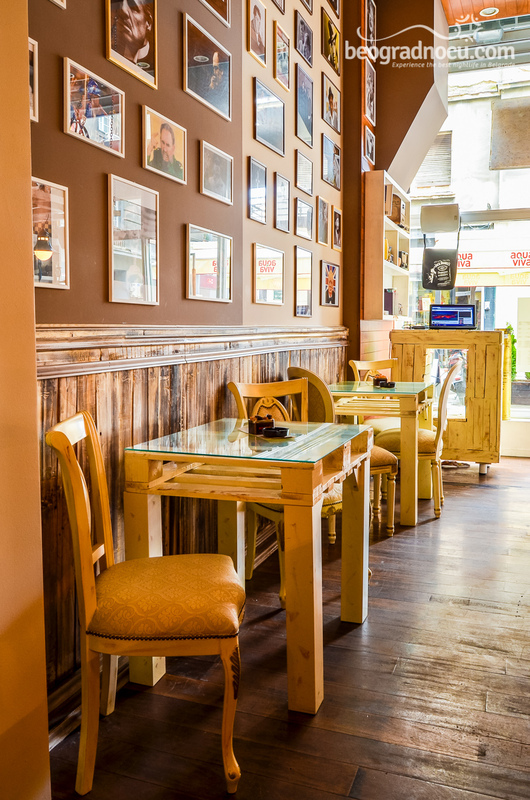 It should be noted that when kitchen opens, Soprano Bar will continue tradition of affordable prices, so you will be able to satisfy all your senses at very affordable prices. 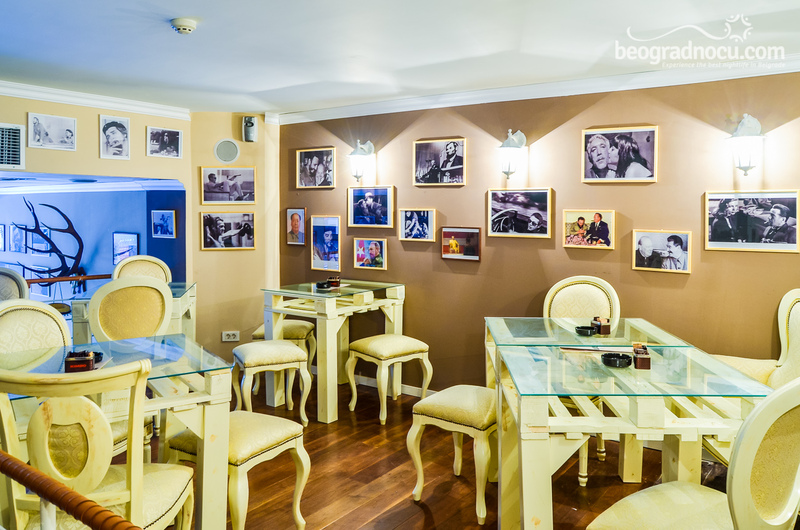 Visit Soprano Bar and convince yourself that here you will have unforgettable fun.